In our continuous mission to improve Atom’s performance, 1.13 introduces benchmarks to better quantify improvements or regressions. Want to get Atom back to a previous state without figuring out the command line incantation? There’s now a Reopen Project menu item, palette command, and API. A new version of the Octicons is now bundled in Atom with improvements to line-weight and sizing normalization. 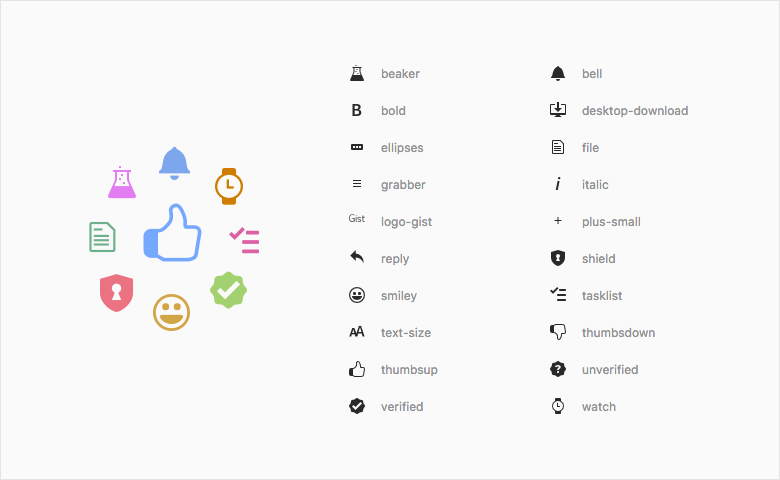 In addition 20 new icons are available. To help address the long tail of unusual international keyboard behaviors as interpreted by Chrome, particularly on Linux, Atom 1.13 includes a custom keystroke resolver API allowing users to assign Chrome keyboard events to Atom-style keystrokes. This release marks the end of Atom’s failed experiment using the Shadow DOM as a way to isolate the editor from unintended CSS. Check out the in-depth post for details. 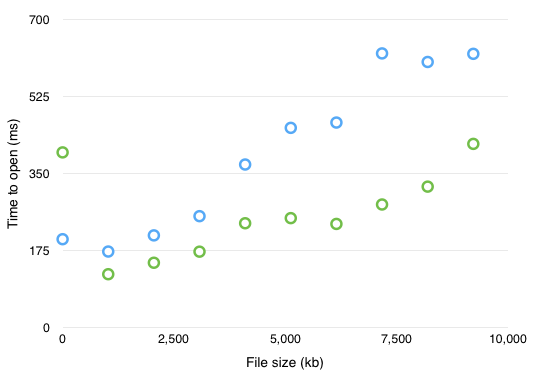 A fundamental data structure in the editor has been implemented in native code to reduce memory and yield better performance for large files. Atom 1.14 makes available a 64-bit installation for Windows! An MRU-ordered list of the tabs to visit now appears during MRU traversal. There is an option in the tabs package settings to make ctrl-tab and ctrl-shift-tab do MRU or simple left/right traversal. Fixed a bug in keyup handling such that the MRU order doesn’t appear to randomly change. Don’t see what you were hoping for here? Join the Atom team at GitHub and make it happen. We’re hiring! Check out the details and apply here!